Country living at it's finest! 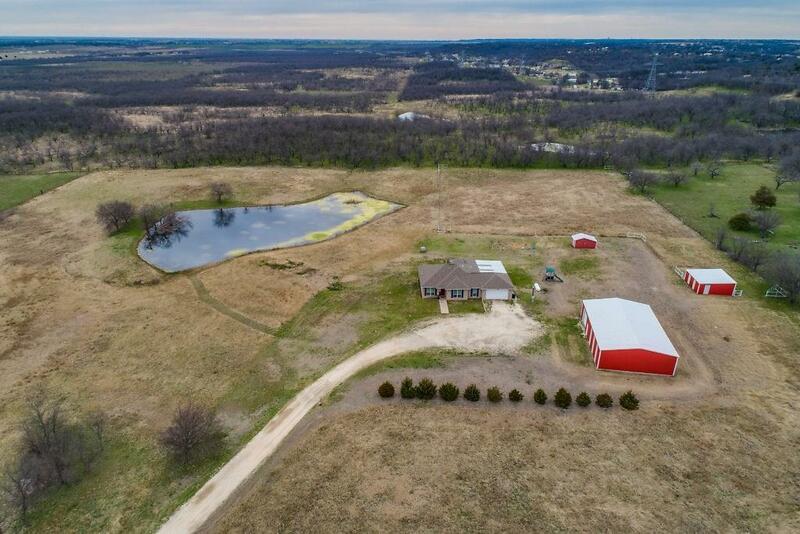 12.749 acres! AG exempt! Septic system was replaced with aerobic system 3-27-19! 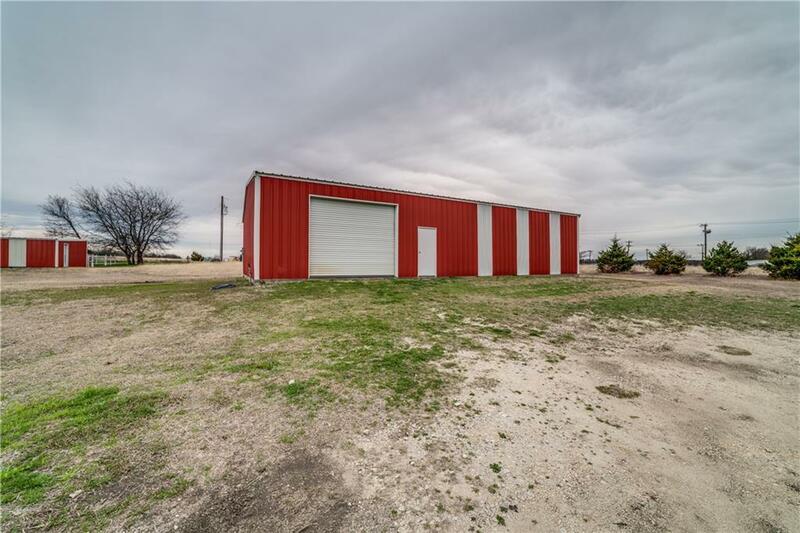 Outside Maypearl city limits, this open floor plan is complete with 10 ft ceilings and nice sized windows that allow for natural light and hill top views. Kitchen has stainless steel appliances, gas oven and stove top and a generous farm sink. Hand carved acacia hardwood floors and ceramic tile, no carpet! 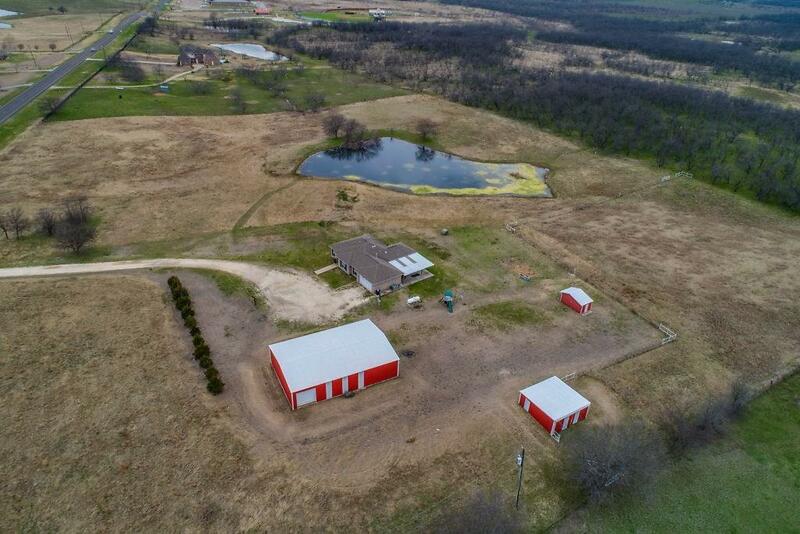 Property boasts a large covered patio (19x24) and huge pond. Don't miss the 2400 sq ft detached workshop with electricity, cement floors, 2 roll up doors and 1 walk through door. 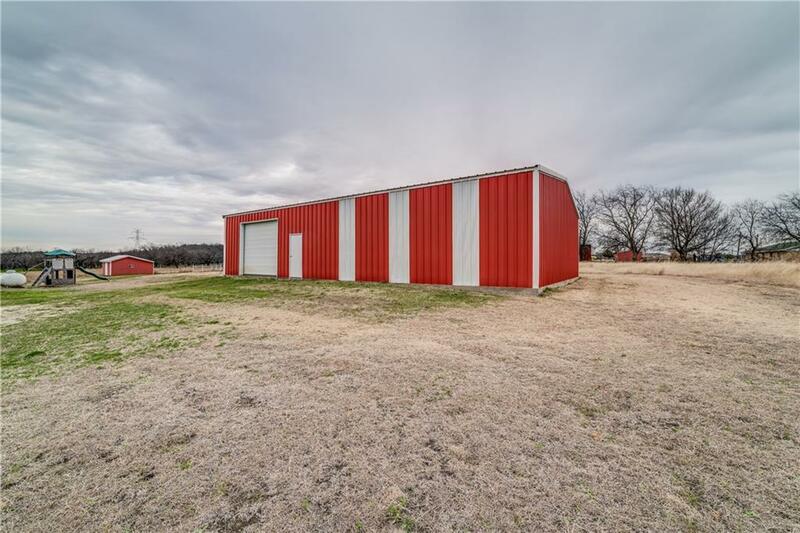 Extras include a 2 stall livestock barn(16x20) with water and a garden shed(8x15) with water. Offered by Shelley Hemphill of Century 21 Judge Fite Co..